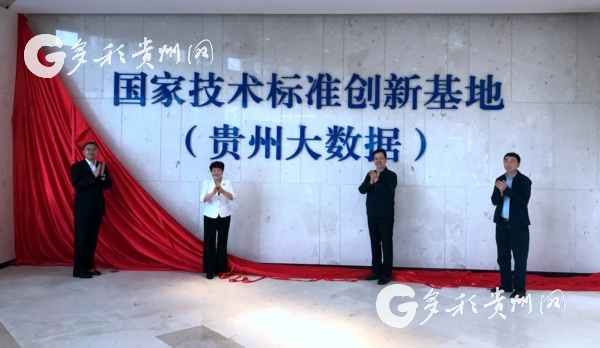 The National Technical Standard Innovation Base was established in the Guiyang Hi-tech Zone on Sept 13, marking another step forward in the development of big data in Guizhou province. Zhang brought her designs inspired by the Miao ethnic group of China to the runways of New York Fashion Week on Sept 8. The Conference and Exhibition Economy Development Forum was held in Guiyang, capital of Guizhou province, on Sept 10. 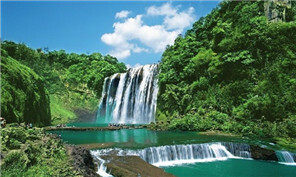 It was hosted by the Guizhou Provincial People's Government and the China International Chamber of Commerce. A symposium focusing on the modern coal chemical industry and New Generation Coal to Ethylene Glycol (NCTEG) technology was held in Guiyang, capital of Guizhou province, on Sept 9. 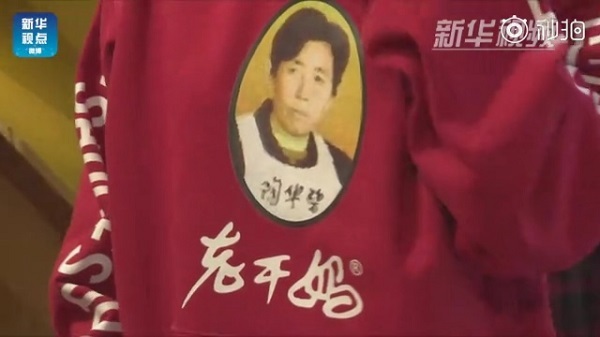 The famous Guizhou chili sauce brand Laoganma (the godmother) unexpectedly appeared at New York Fashion Week from Sept 9 to 11, attracting a substantial amount of attention. A youth delegation from Guiyang, Guizhou province visited Belarus, Lithuania and Poland to promote Guiyang and youth cooperation on science and technology, education, medical treatment, economy, trade and tourism from Sept 12 to 20. 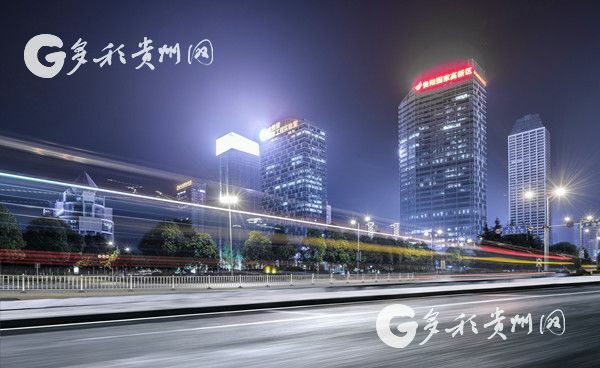 Guian New Area, a national demonstration area of the inland opening-up economy located between Guiyang and Anshun in Guizhou province, set up a business environment management office this February, further optimizing the area’s business environment. According to the report "Best-Performing Cities China 2018: The Nation's Most Successful Economies" released by the Milken Institute on Sept 10, Guiyang and Anshun of Guizhou province rank top ten on the list.